Available within 100 mile radius. Given that areas in New Orleans, Metairie, and the vicinity are at a high risk for flooding, you will likely want to acquire an Elevation Certificate (EC) to help you manage the risk of flood damage to your building. FEMA describes an Elevation Certificate as “. . . an important tool that documents your building’s elevation.” The EC will show the location of your building, the Lowest Floor Elevation, building characteristics, and flood zone rating. If you’re in a flood zone and constructing, developing, renovating, or purchasing a building, you’ll naturally want to have this information available to comprehensively know the risk that flooding poses to your investment. Also, insurance agents utilize ECs to determine insurance premiums. 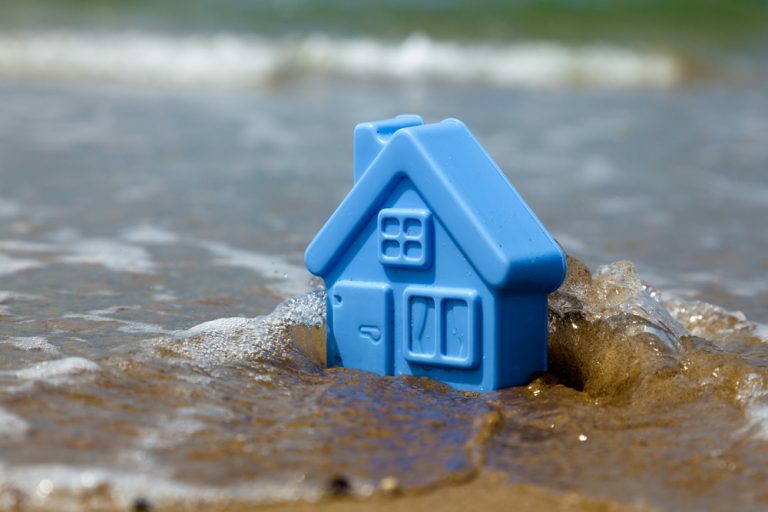 Your premium will vary based on the difference between your Lowest Floor Elevation (LFE) and the Base Flood Elevation (BFE), which is calculated by FEMA as the level at which flood waters have a one percent chance of rising to in a given year. The higher your building’s LFE is relative to your locality’s BFE, the lower your premium. Do I need an Elevation Certificate? Whether or not you need an EC for flood insurance is based on your building's zone location as designated on a Flood Insurance Rate Map (FIRM), which is issued by FEMA. You will require an EC for insurance if you are in an A or V high-risk zone on the FIRM. Low-risk zones X, B, C, and D do not require an EC. Specific high-risk zones are eligible for subsidies and may not need an EC. If you or the previous building owner already have an EC on file, you may not need a new one providing the structural information is up to date. You may be requested, however, to provide additional information such as recent photographs of the building. You may find that an EC for your building is already on file with your local National Flood Insurance Program floodplain manager, or with the building seller or developer. If there is no EC on record, you may obtain one through the services offered by KLS Group. KLS Group's professional land survey, engineering, and architectural staff are fully certified to complete an EC for your building. From our centrally located offices in Metairie, we also offer service quotes to the Greater New Orleans and Kenner Metropolitan Areas. Conditions and requirements for ECs may change from time to time. We will guide you through the process of obtaining an Elevation Certificate that will meet your flood risk assessment needs as well as the requirements of government and insurance agencies. Launched in 2014, KLS Group Inc. provides commercial and residential surveying and layout services in the state of Louisiana.